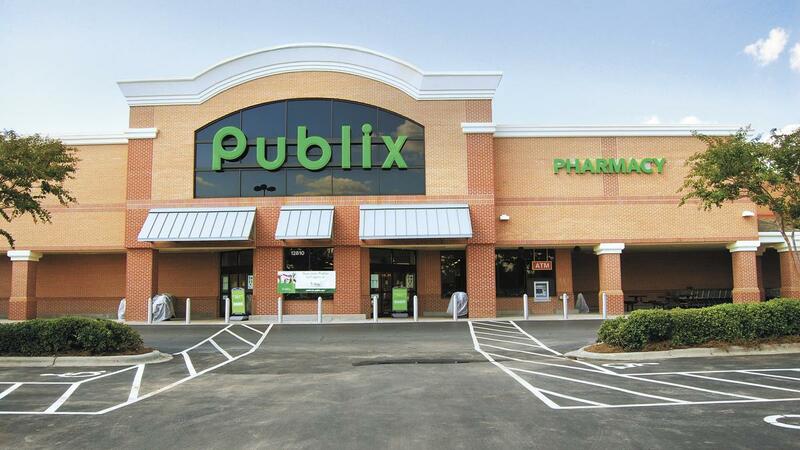 It’s a big week for Publix Unadvertised Deals! I found 26 extra BOGO deals plus a few other freebies. With a list this long I know there are other deals I missed (it already felt like I was taking pictures of the entire store). Leave a comment with any other deals you’ve found this week and I’ll add them to the list! Make sure you also look at the deals in the Publix Weekly Ad before you head out to shop.